Invite design for a young couple who wanted a modern, elegant, and simple look and feel for their wedding. 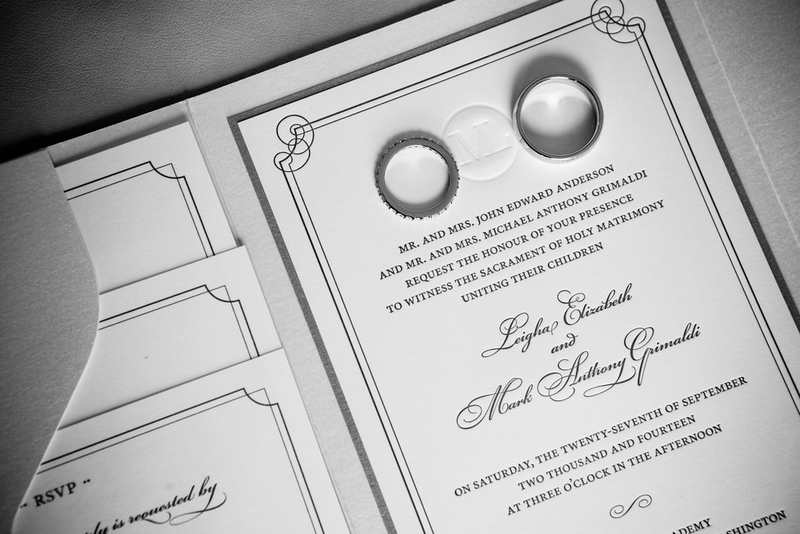 The ML logo represents the union of Mark and Leigha which was blind debossed on the invites as well as used as a branding element on pieces throughout the wedding ceremony. Modern, elegant, and simple was the vision for this young couple’s wedding. 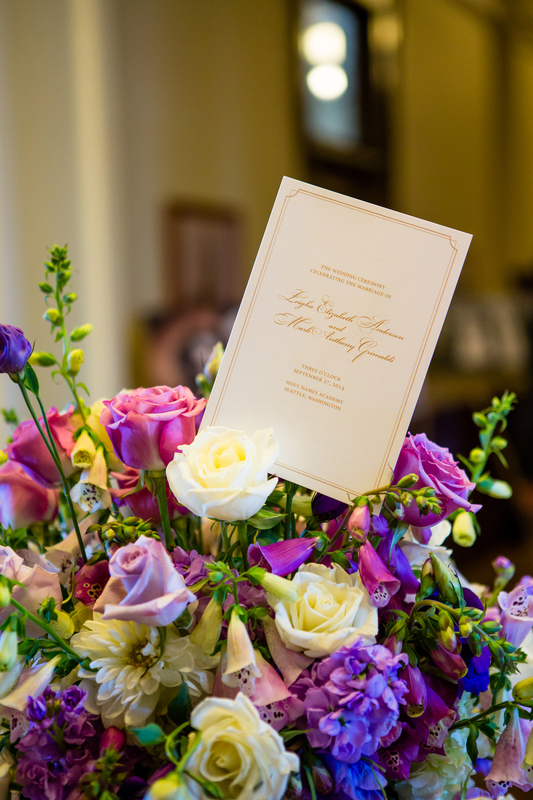 The ML logo, representing the union of Mark and Leigha, was utilized as a design element on the save the dates, wedding invites, as well as other branded artifacts.